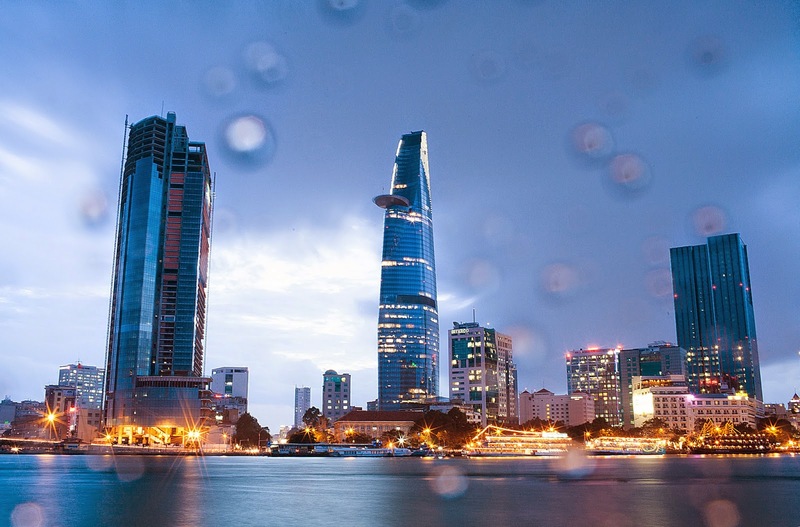 Foreign FDI is an important factor driving the uprising investment market in Vietnam, where international investors have flocked to in recent years for its attractive property market. Samsung, which moved its production line to Vietnam years ago, is a major contributor to the country’s soaring economy. Samsung has opened the Samsung Showcase, an immersive technology experience center, in Ho Chi Minh City, Vietnam. This is the third such Samsung centre in the world, following those in New York, USA, and Frankfurt, Germany. The new announcement comes just days after Samsung opened an eight-story Galaxy store in Tokyo, Japan. 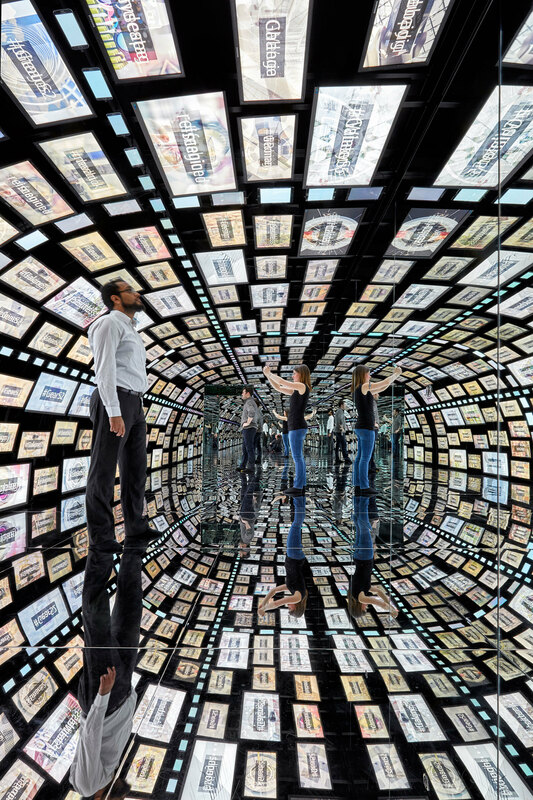 It is Samsung’s largest Galaxy showcase store in the world. 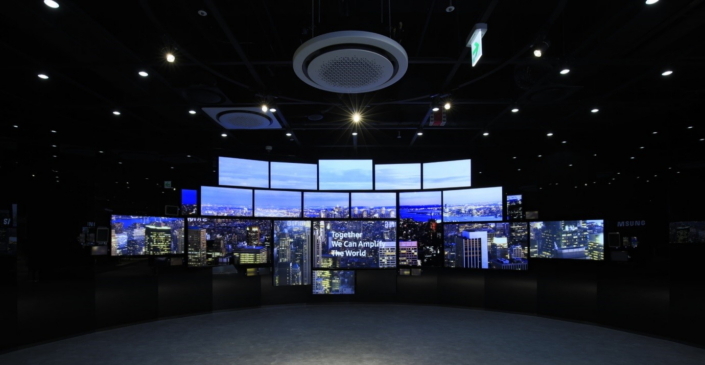 Kyung Wook Suh, President of Samsung Vina Electronics, is hoping this experience centre to become the new technological destination for millennials in the city. 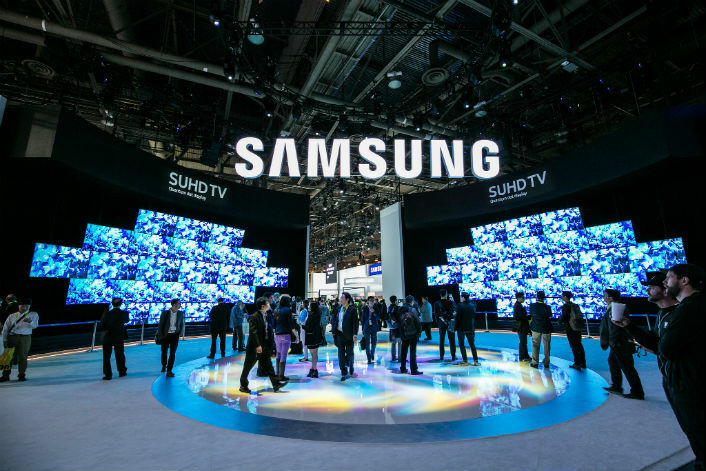 “Samsung Showcase fully encompasses passion points such as art, entertainment, sports, health and cuisine, and they are brought to life by the latest and most advanced technology products and services we can offer. We seek to inspire and awaken the creative potentials of millennials to defy all limits,” he said. Vietnam is an important market for Samsung. A considerable number of the company’s smartphones, flagships included, are also manufactured in the country. So it certainly makes sense for the company to invest considerable resources in setting up such an experience center in Vietnam. According to businessKorea’s report, Samsung’s sales in Vietnam reached 65.7 million USD in 2018, generating 28% of the country’s GDP and 30% of the sales amount of Samsung. Samsung’s sales number in Vietnam increased by 3.6 million from 2017. Vietnam has become the largest manufacturing country for Samsung’s overseas production.